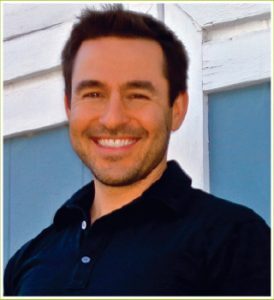 In your initial 90 minutes session, master body worker, Chris Capitelli, will address your body from a unique holistic perspective. You will receive a detailed analysis clarifying problems beyond just your symptoms. You will receive massage and hands-on energy therapy to restore balance and health. Finally he will give you a personalized plan of action for your body to help relieve pain and restore your spark. We will design a session together to best help support you and help you achieve your goals. And then I will design a treatment plan based on how you respond to the session, fine tuning things together as we progress. I work very hands on with my clients in between sessions as well checking in and getting feedback. Energy work continues to unfold 3-5 days after a session, so bringing awareness to this time period is crucial. I take my clients goals very seriously and do all I can to help get them there, including providing referrals when appropriate.